Rome wasn’t built in a day, and after nearly three months of trying to form a government the Italian capital will need to wait even longer for new leaders. Political factions in the country, Europe’s fourth largest economy, likely face new elections after two leading parties for prime minister abandoned their proposed coalition. The Five Star Movement, an 8-year-old party centered around the idea of populism, gained the most votes in the election in early March, and teamed with the far-right Lega, also anti-establishment, to select political novice Giuseppe Conte as a prime minister. However, Italy’s president Sergio Mattarella refused the nomination of a finance minister known for opposition to the European Union’s euro currency, and Conte backed out over the weekend. Both Five Star and Lega had railed against the EU and Brussels, though toned down their rhetoric ahead of the March election, where pro-European parties suffered. 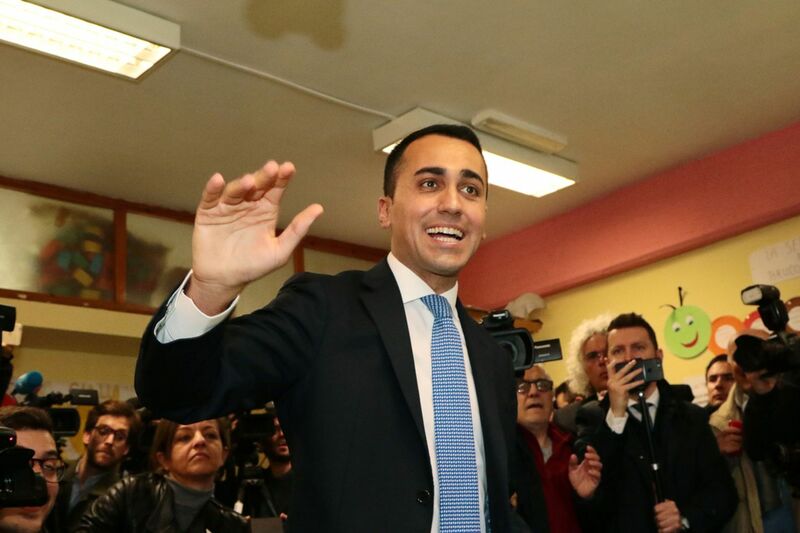 Financial markets reacted positively to the rejection, a rare move used only three times before, though it also throws Italy’s political system into even further chaos, with Five Star leader Luigi Di Maio saying Mattarella should be impeached. Matteo Salvini, the head of Lega who has garnered comparisons to President Trump for his hardline stances on immigration, called for new elections. That call is also up to Mattarella, though he summoned Carlo Cottarelli, who formerly headed the International Monetary Fund and was known for imposing spending cuts on his home country, for a meeting on Monday. Cottarelli could form a temporary government, though it is unlikely that it would pass through parliament, where a majority is controlled by Five Star and Lega.